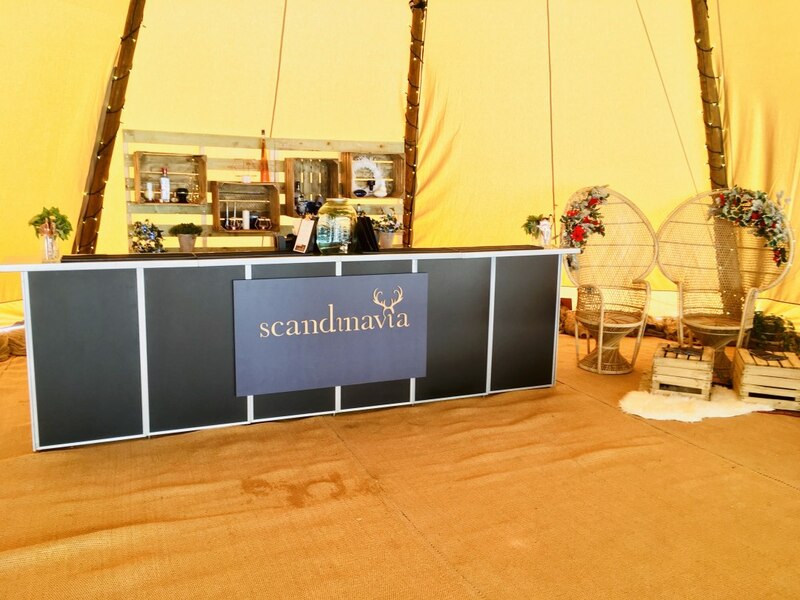 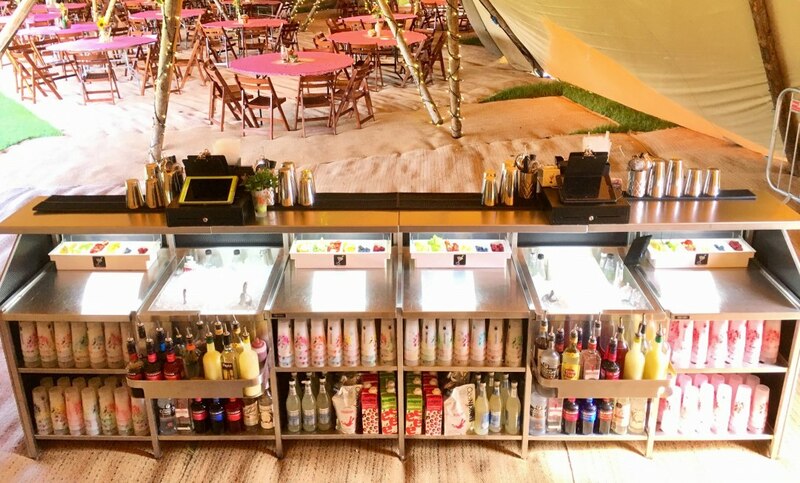 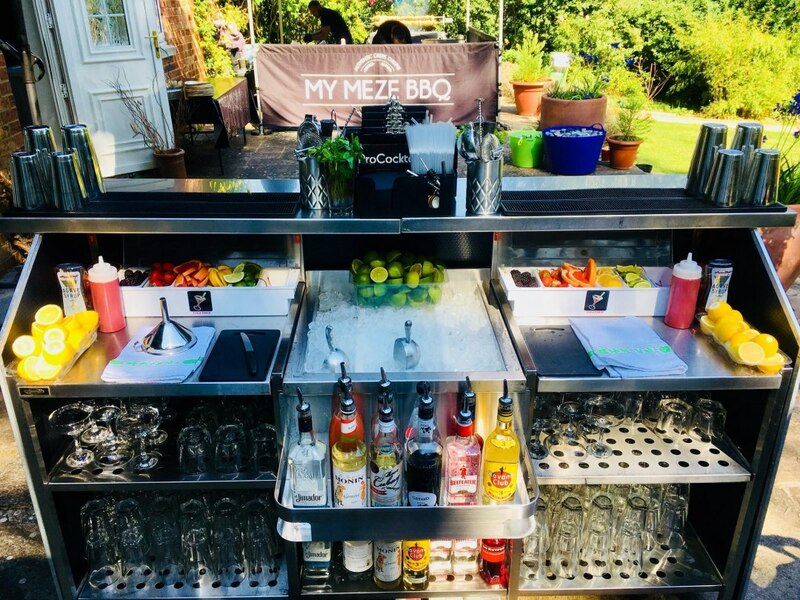 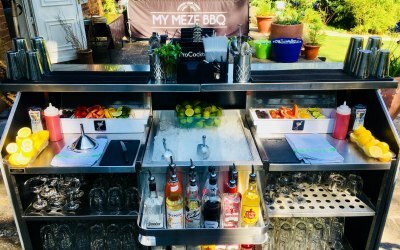 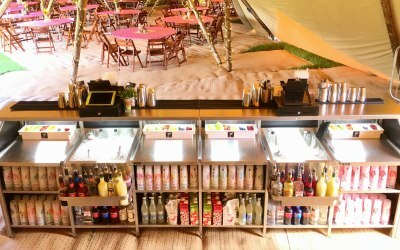 We are a portable cocktail bar company who provide professional cocktail bar units, mixologists and most importantly, delicious cocktails! 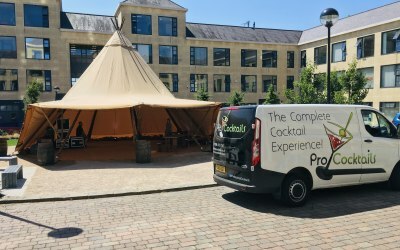 We are based in Milton Keynes and work across England and Wales. 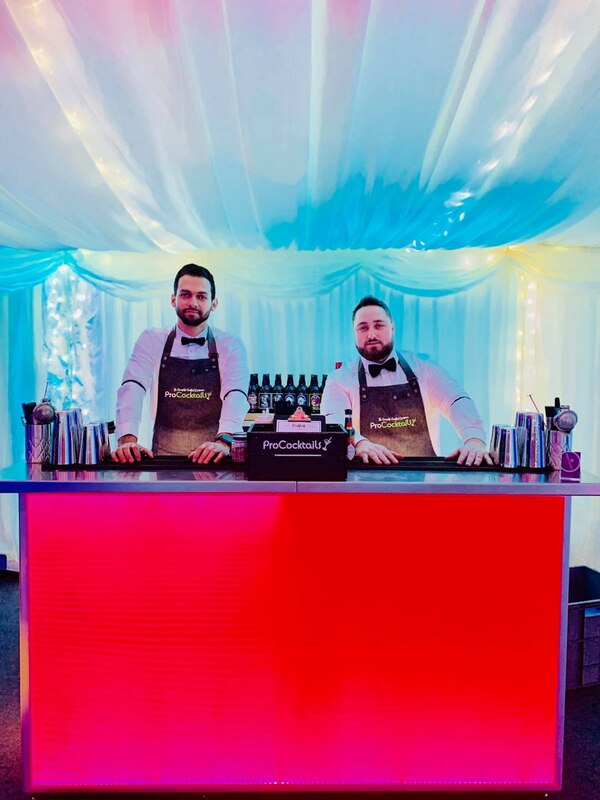 We provide complete bar services from delivery and set up to glassware hire and recycling, meaning the bar is one less thing that you will need to worry. 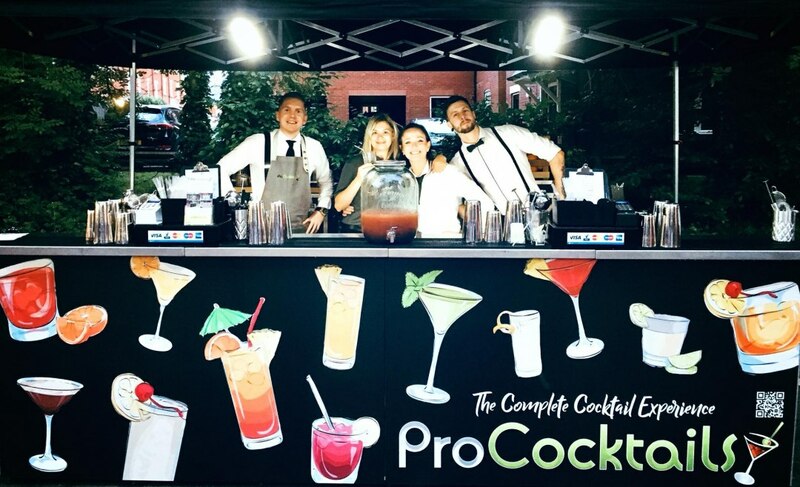 Our versatile cocktail bar units are top of the range, designed to be mobile and specifically for the craft of cocktail bartending, meaning they look great in any environment while providing everything necessary for us to give clients a quality, seamless and efficient service. 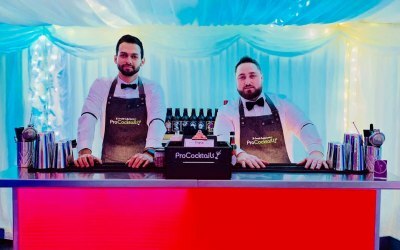 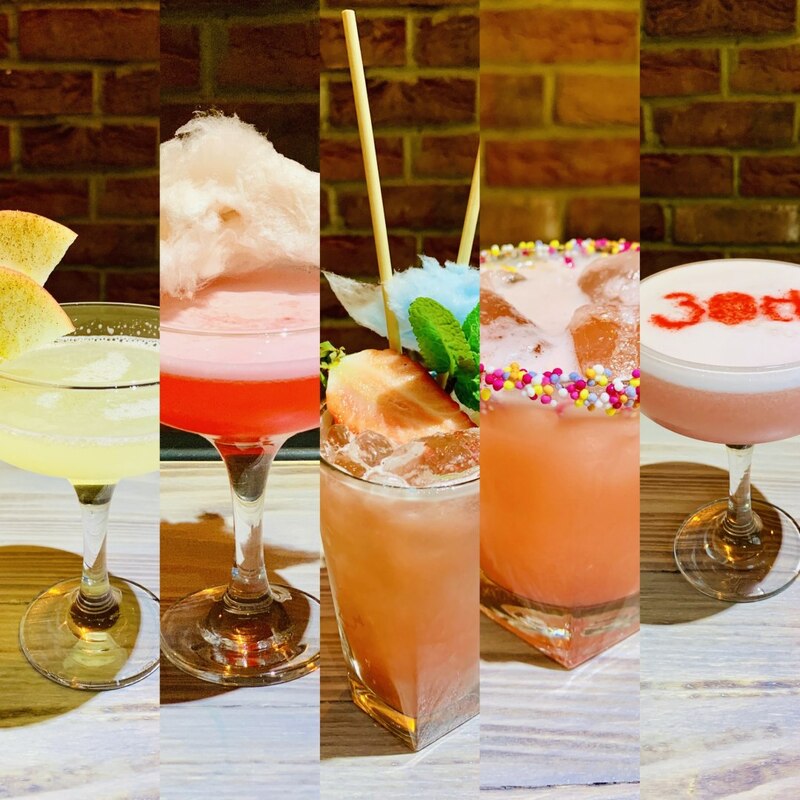 ProCocktails are committed to quality, and this applies to every aspect of the services we provide, from the top shelf ingredients used in each and every cocktail to our highly trained mixologists, all of whom are hand-picked by us. 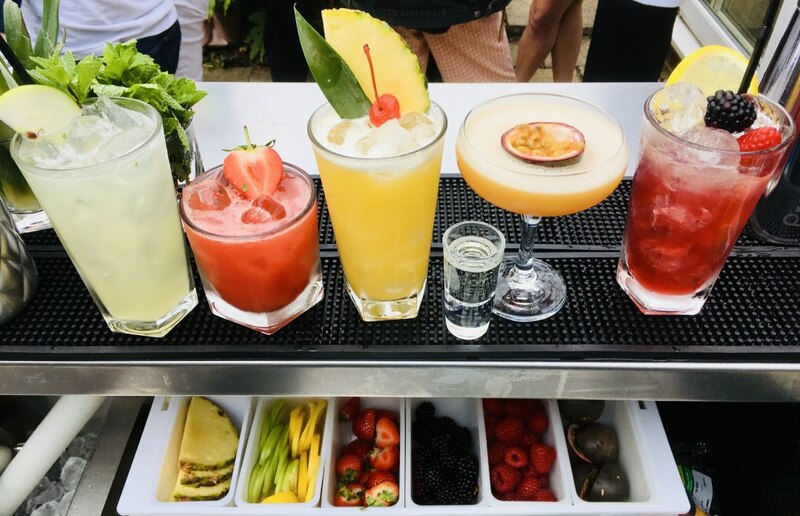 What’s more, we can create a bespoke selection of cocktails for your event, with an extensive selection to choose from you won't be stuck for choice, but remember, with us the sky’s the limit. 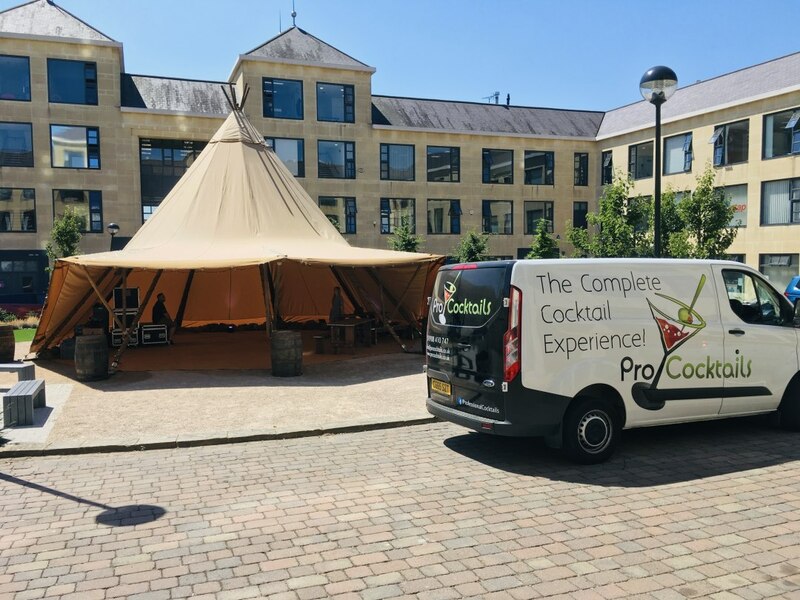 We cover a wide variety of occasions including; Weddings, Corporate Conferences, Birthday Parties, Private Celebrations, Hen Parties and Commercial Events. 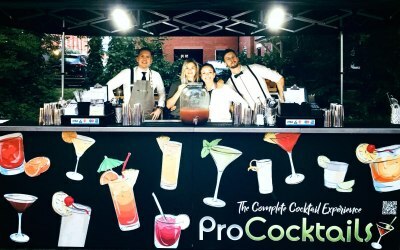 What can we say about Prococktails!! 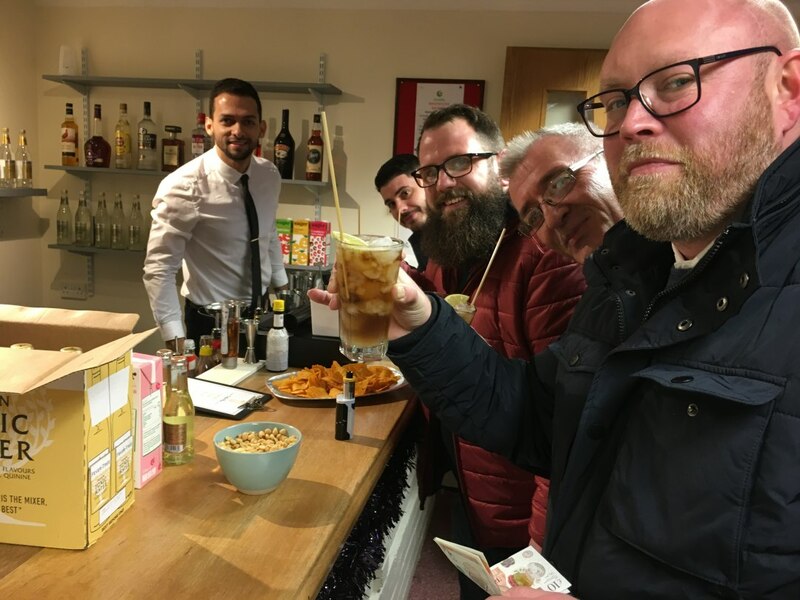 Janison and team were amazing and provided us with a full bar service. 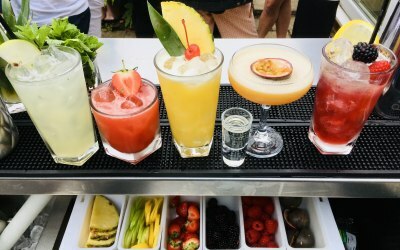 Their cocktails were a huge hit!! 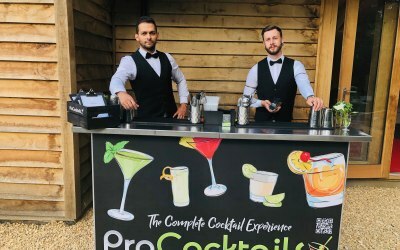 A very friendly and professional service. 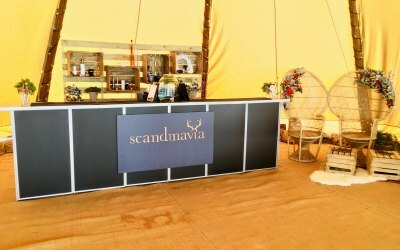 Communication was top drawer too. 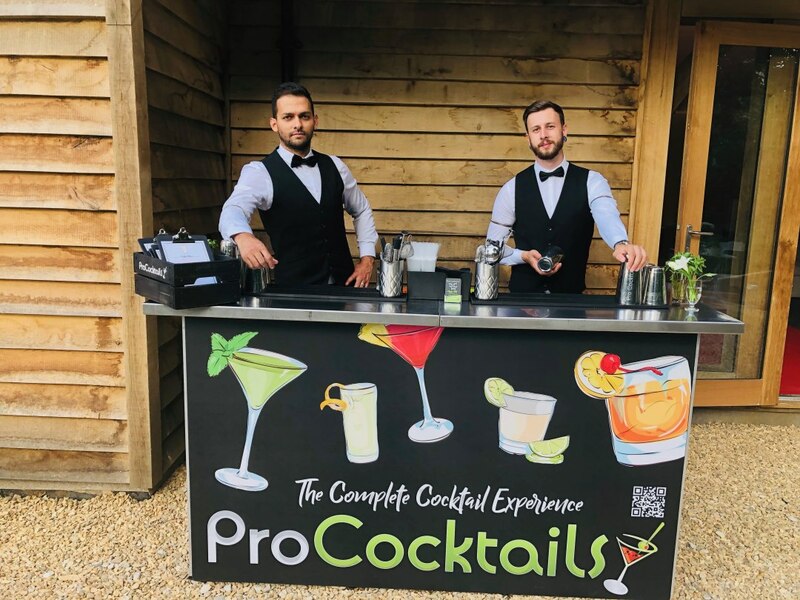 Will Be very happy to book them for our next event. 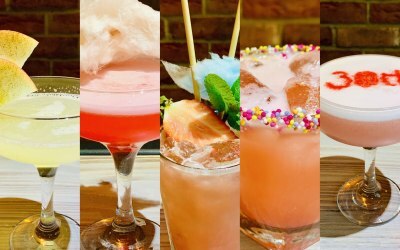 Get quotes from ProCocktails and others within hours.